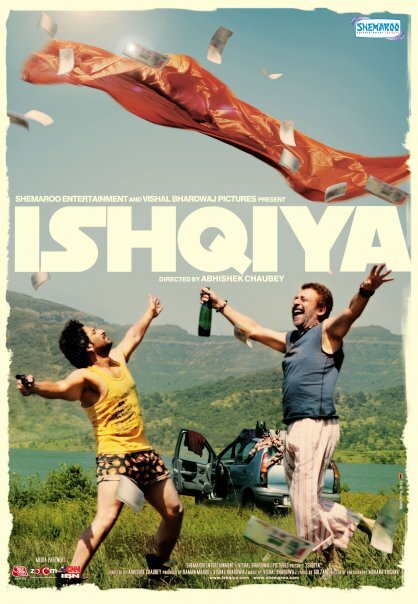 Ishqiya is a crime-romantic-thriller upcoming Hindi film starring Arshad Warsi, Vidya Balan and Naseeruddin Shah in the lead roles. The film is directed by debutant Abhishek Chaubey and is produced by Raman Maroo and Vishal Bharadwaj. The movie is scheduled to be released on 29 January 2010.